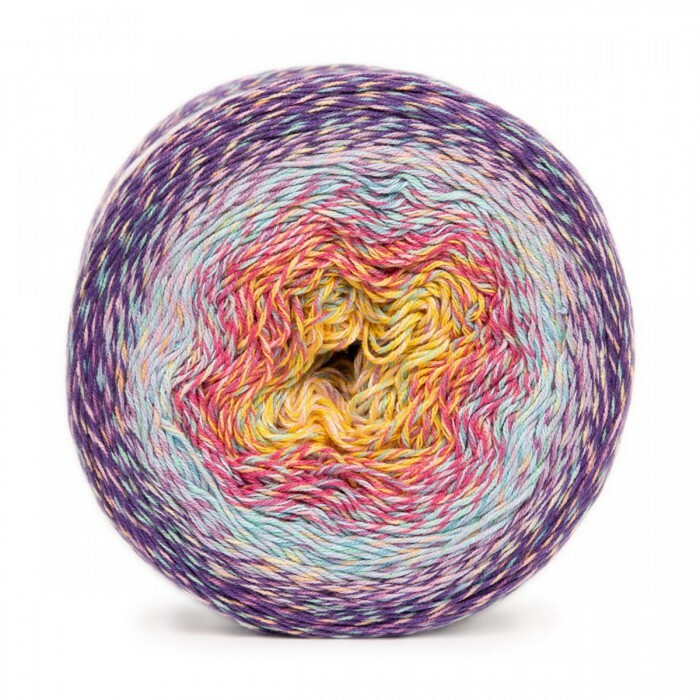 Mayflower’s yarn Havana fills your home with the most beautiful color combinations! We promise you that you will become very happy from knitting or crocheting with this yarn. The yarn consists of 55% cotton and 45% acrylic, and it has a yardage of 874 yards (800 m) per 8.8 oz (250 g). This beautiful cake-yarn is available in 12 beautiful color scales and it’s great for a wide variety of projects such as scarves, sweaters, animals and teddy bears or interior designs. Look forward to get your hands on Havana and enjoy your next handicraft project!